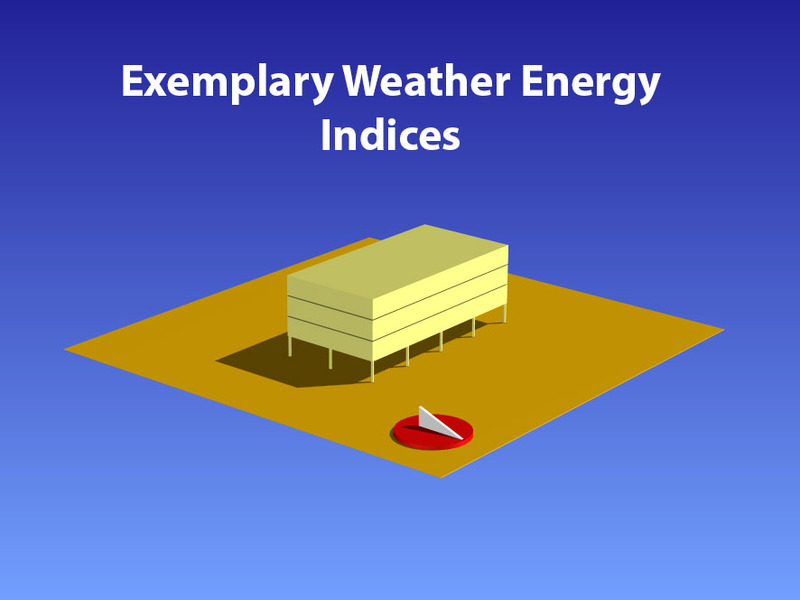 Exemplary Energy is the division which develops solar, weather and climate data sets and derivative products as well as innovative software packages to serve the renewable energy and energy conservation industries in the built environment. Energy Partners is the division which provides energy-conscious design and energy efficiency rating services to architects, builders, developers, engineers and home-makers on a direct or collaborative basis. The company has expertise in four distinct but related fields. Climate is the expected meteorological activity affecting a site. Knowledge of climate is built on long term observation of weather patterns at that place and, in the case of projected future climates, knowledge of the whole atmosphere worldwide and the long term changes occurring to it. Weather is the actual meteorological activity affecting a site: in the past, the present and the future. This includes production of the Australian Solar Radiation Data Handbook (ASRDH) and the Australian Climate Data Bank (ACDB) as well as customised climate data sets for renewable energy and building energy efficiency applications including ersatz future climate data prepared in collaboration with the Centre for Australian Weather and Climate Research [a partnership between CSIRO (Marine and Atmospheric Research) and the Bureau of Meteorology]. Real time weather data is also available as a monthly services (currently limited list of locations). This includes review and analysis of economic and policy issues relating to energy and the environment, efficient supply and use of energy, electricity economics, foreign aid for energy projects, national energy policy, energy R&D policy, and policies for renewable energy supply industries. This includes all aspects of building design and siting and computer simulation of thermal performance and lighting performance including their interaction; thermal interaction of the building with the ground; natural ventilation systems including nocturnal pre-cooling; advanced glazing systems providing low thermal transmission and/or daylight redirection; setting achievable and economically attainable targets for energy consumption; small-scale cogeneration systems and renewable energy systems. This includes monitoring and analysis of lighting, ventilation, heating, cooling, refrigeration, pumps, fans, water heating and internal transport systems as well as process heating, compressed air reticulation, large scale refrigeration, furnaces and calorifiers; design and documentation of remedial measures; cost estimation of remedial measures and their annual savings, financial evaluation of proposed remedial measures. 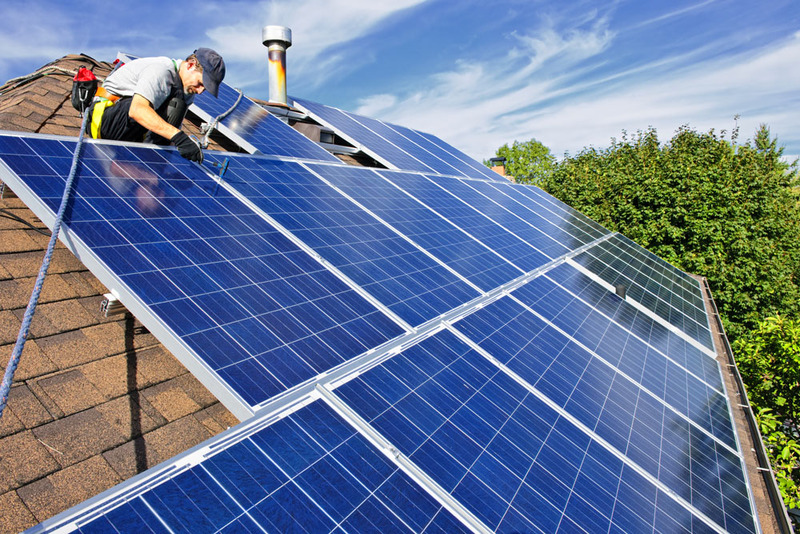 Historically, this included many energy audits conforming with the Commonwealth's Enterprise Energy Audit Program (EEAP) to qualify clients for the 50% subsidy on audit costs (scheme now closed). To download please go to App Store for IOS device or GooglePlay for Android device. Select the device of your interest from below.